Please join the San Francisco African American Historical & Cultural Society in celebrating our Kick-Off to Black History Month. 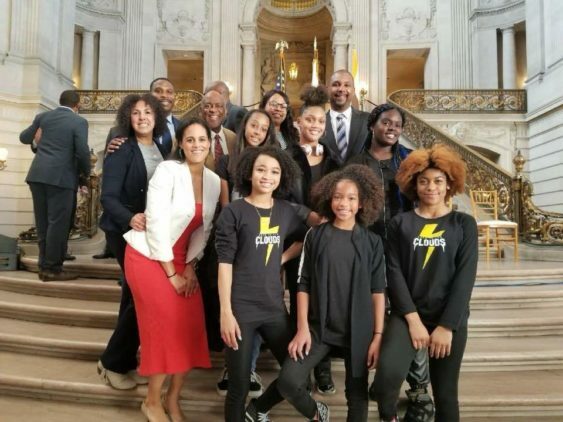 Honorable attendees include Mayor London Breed and keynote speaker Lateefah Simon. The program will start at 12:00 PM.